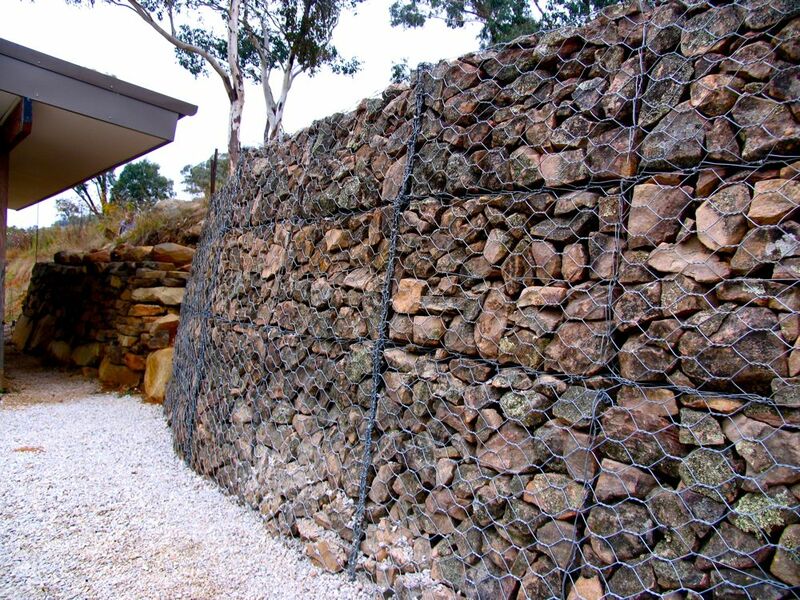 Gabion Basket is an element in the form of blocks made of wire mesh nettings of twisted hexagonal openings or welded square or rectangle openings, which is filled with natural stone for river, hill protection or construction. 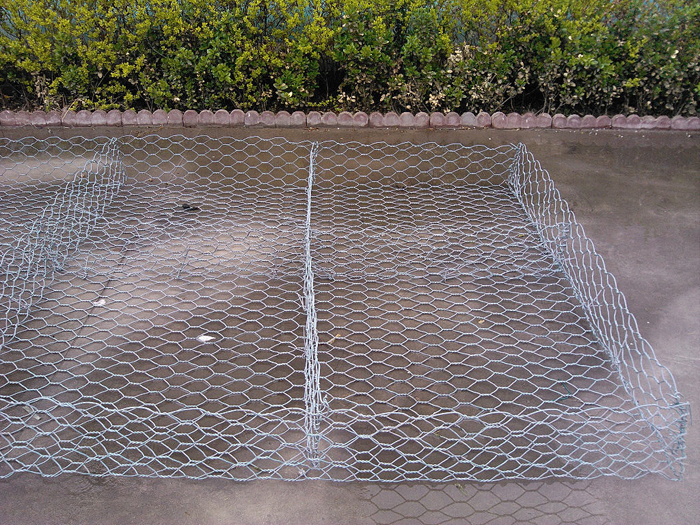 As this net allows the growth of vegetation and maintains the existing environment, it provides attractive and natural building blocks for decorative landscaping. As only little foundation preparation, no costly drainage provision, little maintenance. 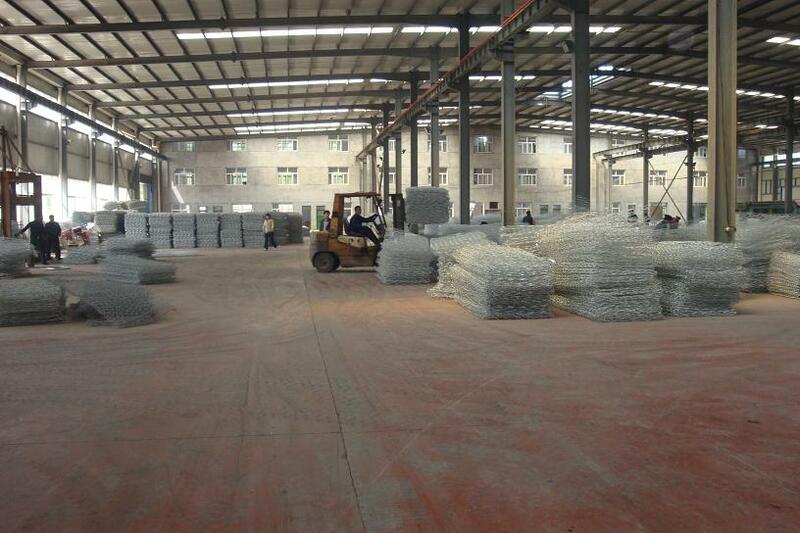 This net is made more economical than rigid or semi-rigid structures. This is the biggest advantage of rock-net. 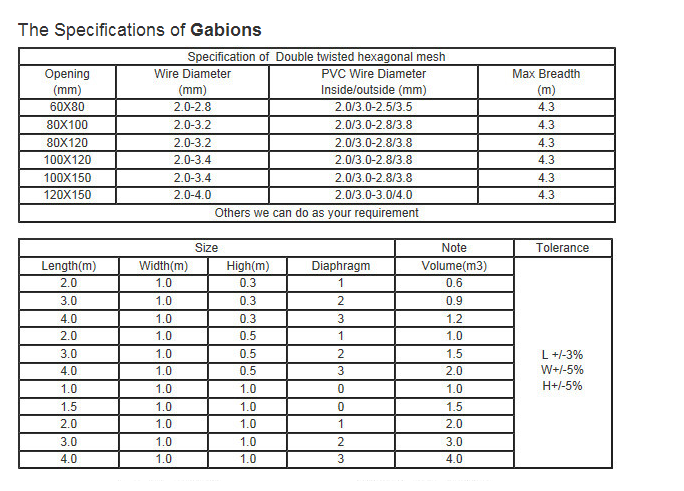 The double-twist hexagonal mesh construction allows it to tolerate differential settlement without fracture. 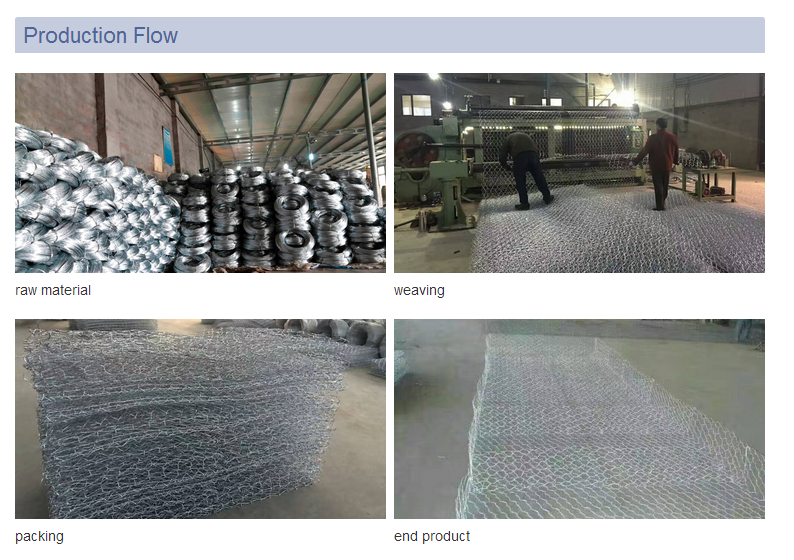 The thick wire and double-twist weaving enable it available to withstand and absorb the forces generated by retained earth or flowing water. The net is a heavy monolithic gravity unites able to withstand earth thrust. Its efficiency increases instead of decreasing with age since further consolidation takes place as slit and soil collect in the voids and vegetation establishes itself. 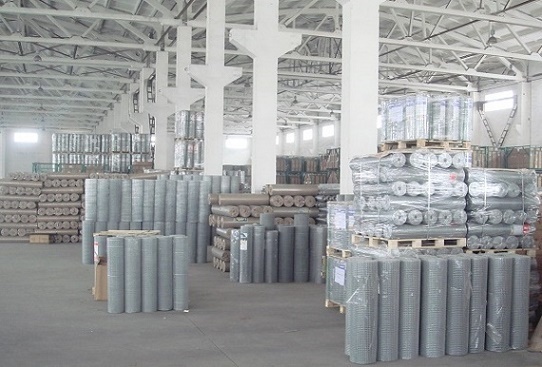 Hebei Xinteli is a young enterprise specialized in importing and exporting, and was derived from the structural reform of old state-owned foreign trading companies. 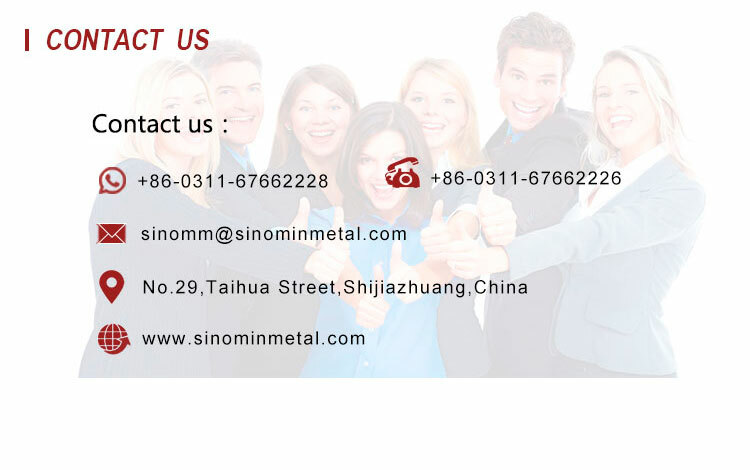 Our company established in September 2008, and it is becoming the top exporter in Hebei Province for Metals and Minerals. 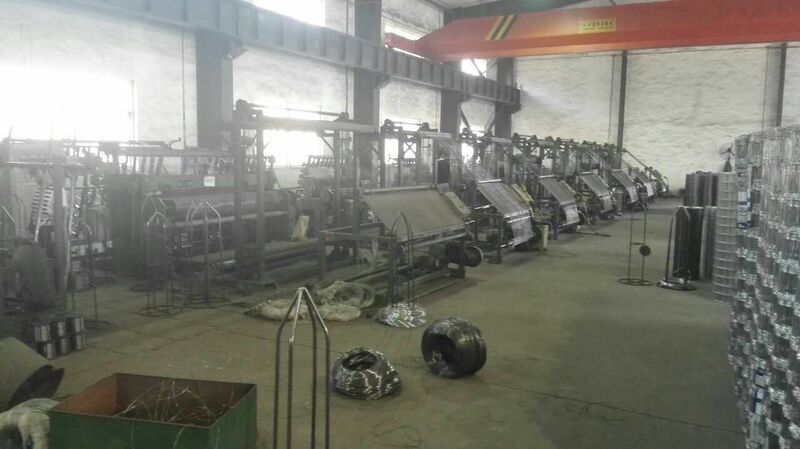 Hebei Xinteli mainly deals with metal products (nails, wires, wire meshes, and more), garden products, casting irons, household products and minerals, as well as refractory materials; fire resist products; marble carving and decorative products. 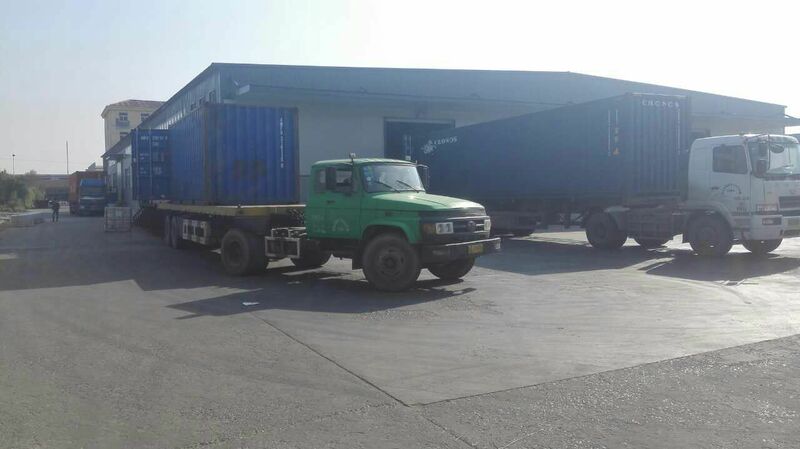 Our business scope also covers the import and export of many different kinds of products and techniques. 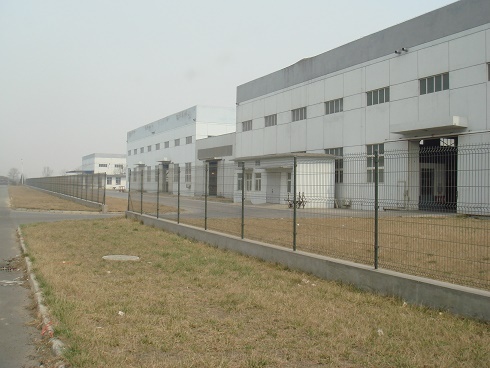 In the recent years, Hebei Xinteli has been focusing on research and development of new products. By means of innovative operations, our product range has been constantly enlarged. 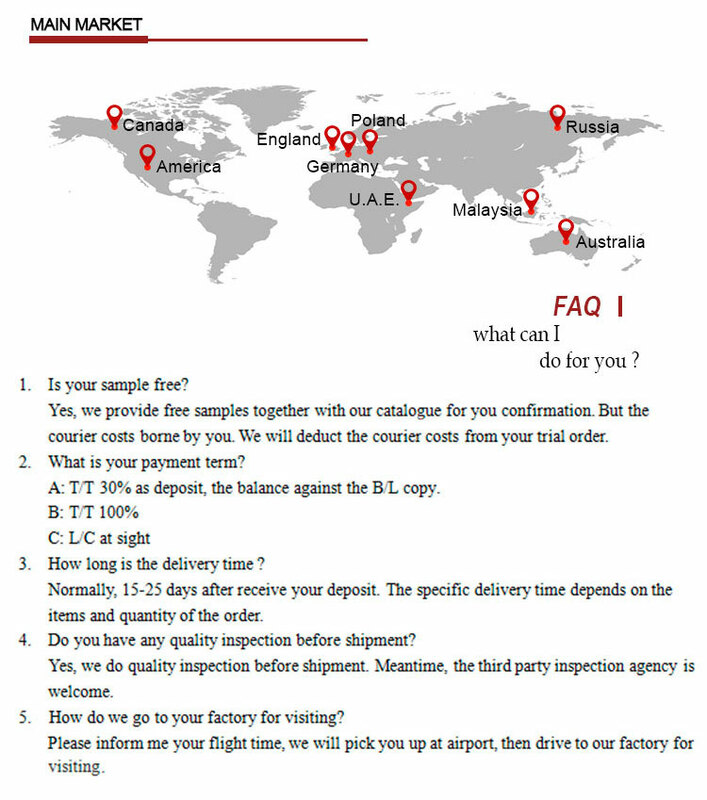 Our sales network has also been greatly strengthened. 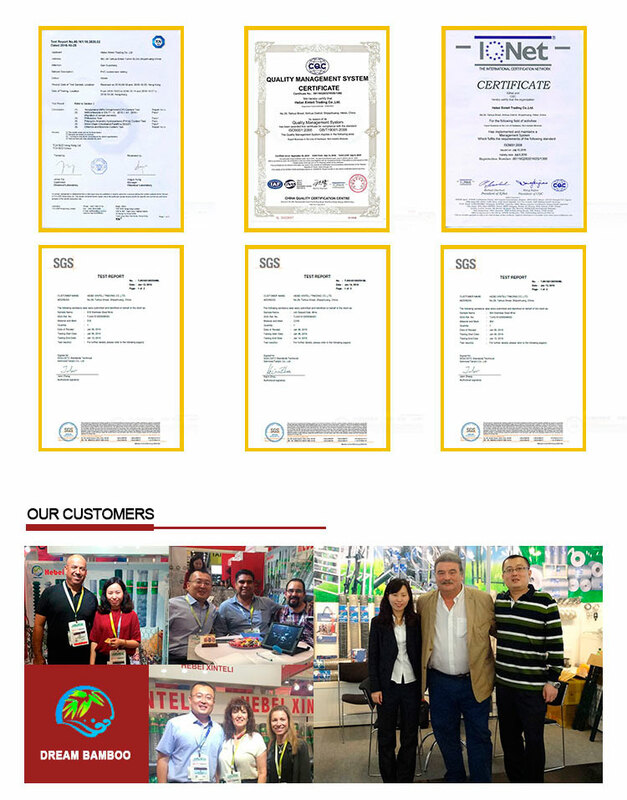 Our products are now successfully marketed in worldwide markets especially in Europe; United States of America; North America; Africa- The current business of Hebei Xinteli is developing with steady steps. Hebei Xinteli has two sales companies in Germany. The partners of these two companies have rich marketing experience, and this enables Hebei Xinteli to supply customers with high quality products at competitive prices as well as good services. Hebei Xinteli has an excellent team of dream catchers, full of ambition, vitality and creativity. We believe, with the joint efforts of all members, Hebei Xinteli will surely become the flagship enterprise in Hebei foreign trade industry. 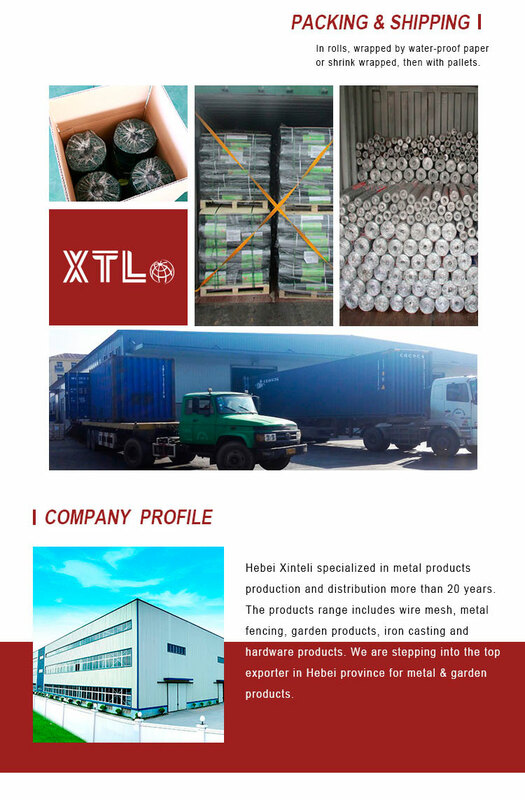 Company Name: Hebei Xinteli Co., Ltd.